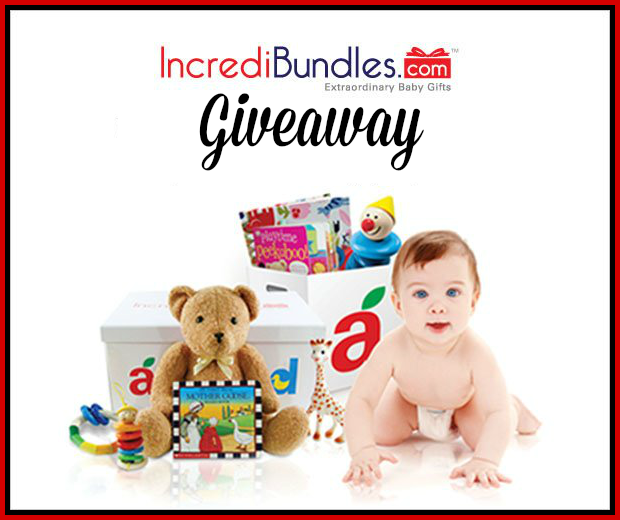 Baby Shower Gift That Keeps On Giving - Introducing Incredibundles + Enter to WIN! IncrediBundles.com, the home of extraordinary baby gifts, features a line of foolproof baby gifts that allow gift-givers to give the nursery essentials every new parent wants and needs. They take the best award-winning products for babies and bundle them together in a trademark reusable storage container so that you can give a gift that is innovative, practical, and chic. I have known of them for a little while now and was excited when they reached out about this opportunity. Full review will be coming soon! Want to give the new little family countless hours of reading together? Give a themed IncrediBundles.com Book Bundle or A Year of Books. All of the premium board books they feature in bundles are selected for their ability to engage little ones during babyhood and beyond. Would you like to stock their nursery with toys that will give them the opportunity to learn, play, and explore? Give one of their award-winning Learn and Grow Bundles or A Year of Toys. 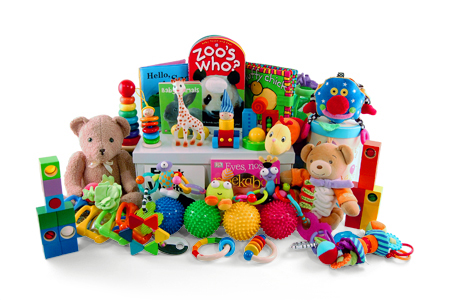 These toy bundles are brimming with the safest, highest quality toys for babies. Perhaps you would like to give the new parents A Year of Diapers? It’s easy with an IncrediBundles.com Diaper Bundle! This bestselling gift is the easy way to gift diapers so that mom and dad can choose the brand and size they want, when they want. IncrediBundles.com will send a beautiful announcement package to your recipient featuring a cuddly bear and a certificate for a 3, 6, 9, or 12-month Diaper Subscription. 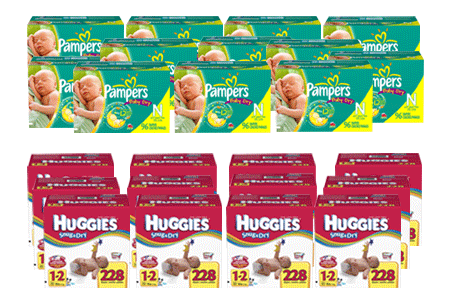 Then, each month, mom and dad can select the brand and size of diapers they would like delivered straight to their door! IncrediBundles.com also features Sleep Bundles filled with the best products to help babies sleep soundly and safely, Bath Bundles, Organic Bundles plus so much more. Customers can even create their own bundles by using their Create A Bundle tool and selecting items individually across all the categories of their site and adding one of their Reusable Storage Containers to tie it all together into a stylish gift bundle as unique as your recipient. IncrediBundles.com enables you to give the gift that parents will use over and over and over again! 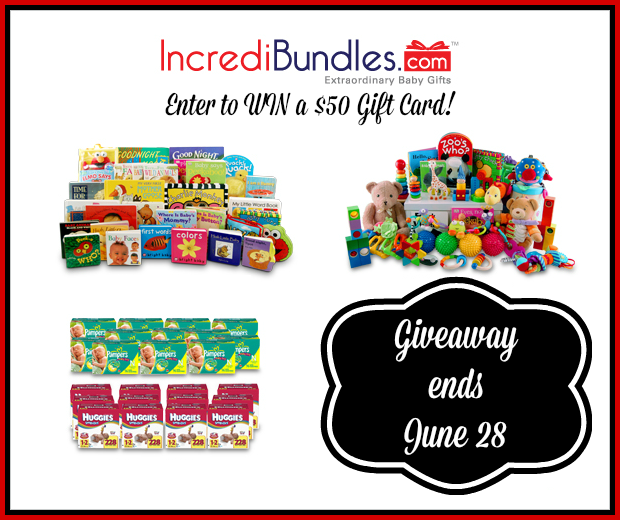 One lucky Nanny to Mommy reader will win a $50 Gift Card to Incredibundles.com! Entry is simple, just follow the prompts on the Rafflecopter below. Open to US only, must be 18+ to enter. Make sure to follow us on Facebook so you can stay up to date with our current giveaways. Good luck! Welcome to "Lots for Tots!" Giveaway Hop! This event runs June 14 to June 28, 2016! I received complimentary products from Incredibundles.com to provide this post. All opinions are my own. 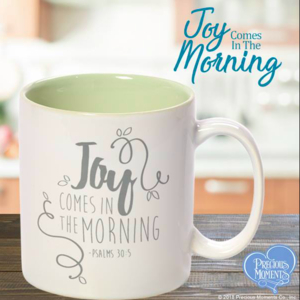 Facebook, Twitter, Pinterest and any other social media are not affiliated with this giveaway. 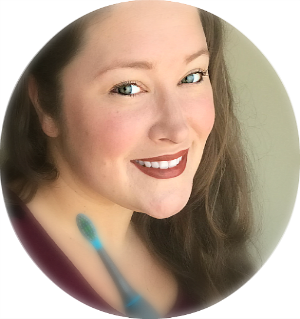 Nanny to Mommy received complimentary products to provide this review and giveaway. Nanny to Mommy is not responsible for sponsors who do not fulfill prize obligations. This giveaway is open to US only, must be 18+ to enter. Cannot be shipped to P.O. boxes. One entry per household/IP address. No social media was involved in this giveaway in any way. Winner is chosen via Random.org through Rafflecopter. ALL winning entries ARE verified. Winner will have 48 hours to respond with all information in email or another winner will be chosen. If you would like to see your product featured on our blog or sponsor a giveaway event, please contact us. The bedtime book bundle would be nice for my great grandchildren!! I would like the Bedtime Book Bundle. I want the year of diapers. My son is expecting his first baby and he could really use this. I'd like to try the Book Bundle. We would love the year of books!!! Reading is our favorite!! I would like either a year of books or a year of diapers! Either of them would be great for our family. I like the bath bundle deluxe. I like the books bundle! I would love to have the Organic Bundle - Deluxe Baby Gift! I like the Organic Bundle - Premium Baby Gift. It would be perfect for our second grand child. I would love to have the sleep bundle in pink. I'm going to have a granddaughter in about a week, this would be perfect. A Year of Diapers would be pretty amazing! I like the standard bath bundle. My grandson loves frogs! I would choose the babies first book bundle. I would love for my son to have a large book collection and we don't have any of those books yet! I'd like the Learn & Grow Bundle - Deluxe - Baby Gift or maybe the Eric Carle Book Bundle! I love all of them honestly. A year of books, what a gift! I would probably give my sister in law the bath bundle though, for my two month old niece. I like the 3 month diaper bundle. I think the Eric Carle Book Bundle - Baby Gift would be wonderful to have. My children always loved Eric Carle Books. The learn and grow delux set would be my pick. A Year of Books looks amazing my nephew would love it. I'd love the A Year of Toys - Baby Gift! I would love the year of diapers. 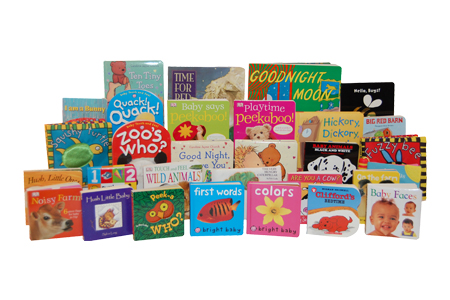 i think i would choose the Baby's 1st Books - Standard - Baby Gift bundle! so great! I would like the Eric Carle Book Bundle best. I would like the Sleep Bundle - Standard - Blue. Thanks. I love the Diapers for a year or the books. 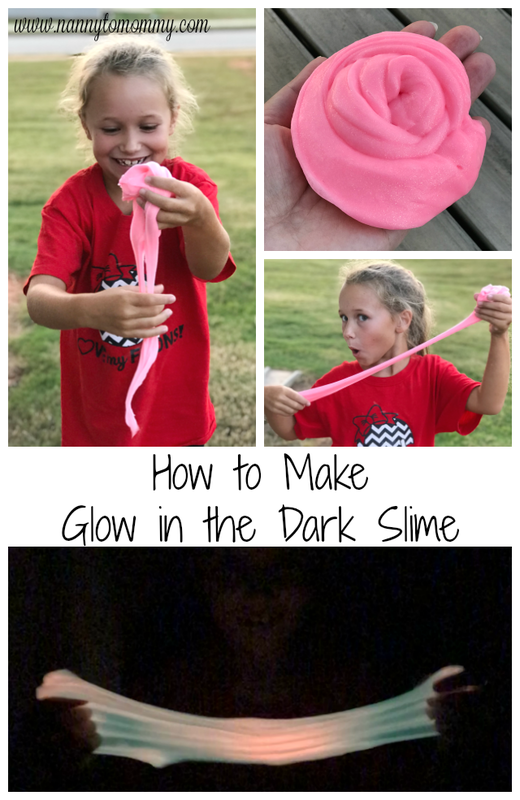 This is such a great idea!